I recently saw a song/video from Youtube on a friend’s Facebook. The song was one of many that of late have ministered to my heart. My heart, the one that has come crawling out of the sin swamp and back up onto a road that is uphill, steep, and full of obstacles that often seem insurmountable. My heart that was drawn back over several months not only by the gently shared faith of a man I dearly love, but also through music being played long before Thanksgiving on a local Christian station, Christmas music. Many a Scroogy type whined about it but my boss played the station at work and a number of the songs like “Breath of Heaven” kept eating at me. I had wanted to go back to a church a number of times in the past years but never could convince the ex to go. I should have gone alone. Music finally was the key that turned the lock of my heart and I returned to my former church and been SO thankful. And in this time I’ve been listening daily the K-Love radio and a number of CDs I had collected (Oh so thankful I didn’t toss those out during the dark valley years), and a CD my friend, Jane, gave me my first Sunday back in church. 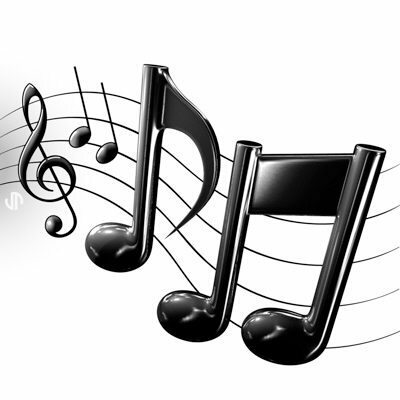 Music and the message in many of the songs have been ministering to my heart and soul a great deal. The friend had someone that responded with an article about the band that sings the song, and their warped theology. In fact it takes issue with a large number of contemporary Christian music artists of late. I will be the first to admit that yes, many do NOT walk a very straight path and many flat out make me question their salvation. Until I remember where I just came from recently myself. My walk was very real, my heart very much the Lord’s years ago, the fruit, I believe, was there. However I allowed seeds of sin to take root in me and little by little those sins were cultivated into lush wrongs and the Lord let go and let me have my way. My way was very far from Him. I am thankful that the consequences of my sin, though quite the prices to have to pay for rebellion, were not far worse. Would my faith and that which I share be less a blessing to someone in need because of where I have walked in darkness while professing to be a believer? Many of the artists in the article were favorites of mine. One, Amy Grant, sings the song I mentioned, ‘Breath Of Heaven’. There are lines of that song that are SO good they make a great prayer from the heart. She herself may be a lousy example of walking with Christ, but does that diminish the message in the song? I think not! The David Crowder band, despite whatever maybe wrong with them, have some very good songs out there being played that are ministering to believers, in spite of the sinners singing them! In fact, EVERY christian is a sinner, and has areas of sin in their life, but that doesn’t mean that the message of the gospel they share is wrong because they have areas of sin to deal with. What of the many hymns that, my understanding, were once bar tunes that the words were changed too. Does that make the hymn useless that is packed with truth because the tune originated as a beer bash melody??? Of course not! And oh what of the hidden sins, and maybe not so hidden, of those that wrote the words to the hymns we now cherish? If it is discovered that Thomas Chisholm was a terrible sinner would we rip “Great Is Thy Faithfulness” from our hymnals? 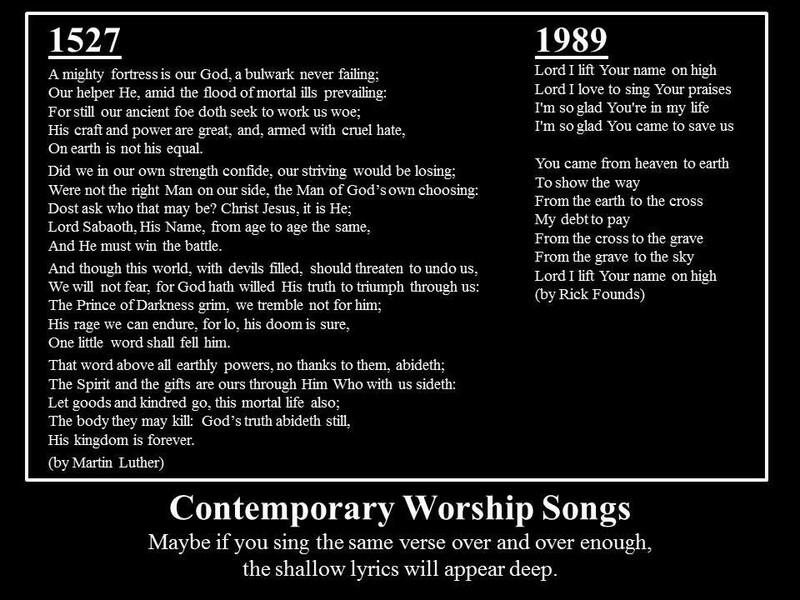 Let us hope not, the song is written from scripture and very powerful. Certainly we would not condone the sinner but we wouldn’t remove the music/message over it I hope. If we tossed all the music/songs because the writer is a sinner, the book of Psalms would be pretty small. David was guilty of coveting his neighbor’s wife, adultery, and murder all while being a man after God’s own heart. Even Paul admitted to be a sinner at times! 15For what I am doing, (A)I do not understand; for I am not practicing (B)what I would like to do, but I am doing the very thing I hate. 16But if I do the very thing I do not want to do, I agree with (C)the Law, confessing that the Law is good. 17So now, (D)no longer am I the one doing it, but sin which dwells in me. 18For I know that nothing good dwells in me, that is, in my (E)flesh; for the willing is present in me, but the doing of the good is not. 19For (F)the good that I want, I do not do, but I practice the very evil that I do not want. 20But if I am doing the very thing I do not want, (G)I am no longer the one doing it, but sin which dwells in me. 21I find then (H)the principle that evil is present in me, the one who wants to do good. Just because the artist may have a wrong walk, the music and the message in the music can still be worth sharing as you just never know who it will touch and how it will minister. Don’t toss the baby out with the bath water!